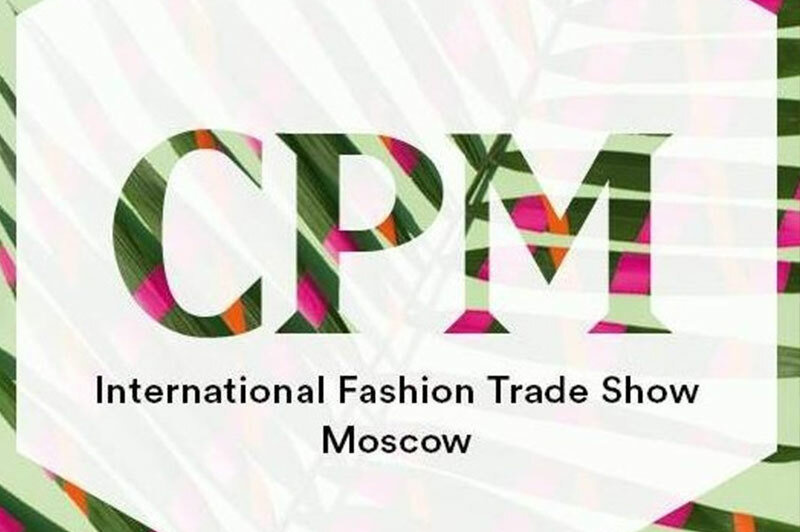 As we have promised FashionDrug comes back to Moscow on 25-28 February to another CPM international exhibition to make you happy with our renewed ideas and bright colors of this season. 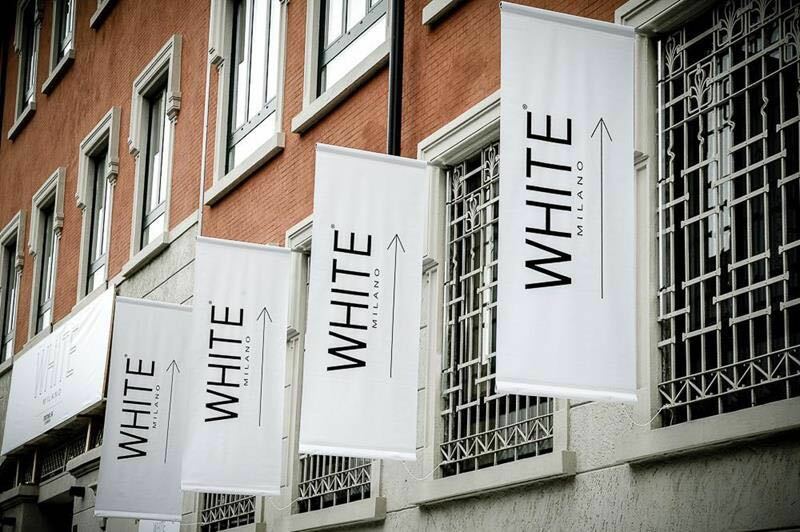 WHITE is desirable platform for luxury brands and increasingly becoming the ideal stage for all those international fashion companies of the contemporary segment that are matching with the show concept. 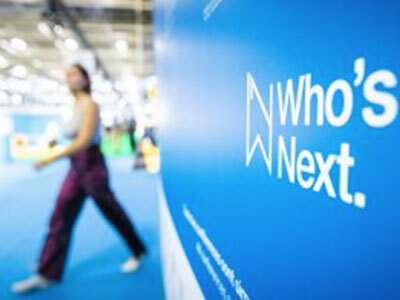 Premiere Classe-Who's Next is Fashion Exhibition that brings together the most deluxe accessories on offer in Porte de Versailles in Paris. Premiere Classe-Who's Next is the unmissable event which presents fashion accessories and reveals upcoming trends. 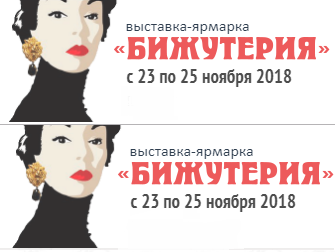 I’m pleased to invite you to exhibition ” Jewelry from vintage till nowadays” on 23-25 of November at Tishinskaya, where I’m going to present my new collection. 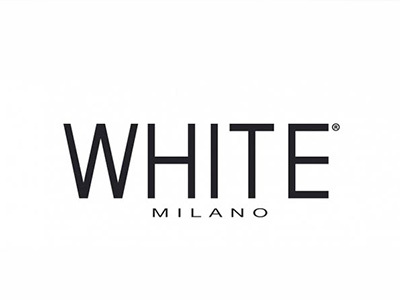 WHITE is the major tradeshow for women’s collections and their international availability. FashionDrug joined the White Show this year for the first time. We are very eager to gain a great portion of new experience. 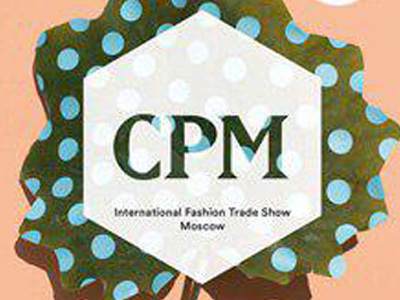 CPM – international fashion trade show in Eastern Europe with over 1,350 international brands. FashionDrug participated in it for the fist time this year on February and we are going to keep on participating in it constantly. 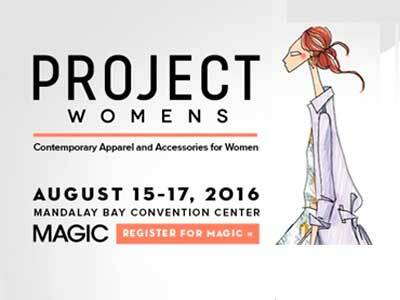 PROJECT WOMENS is a premium class fashion trade-show taking place in Las Vegas in the frames of world known MAGIC show. In summer 2017 FashionDrug joined this majestic event for the first time. But that was not the end and we are going to take part in it again this year. 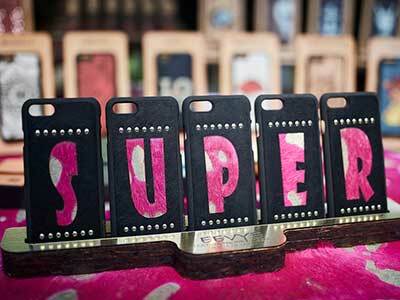 SUPER is a Pitti Immagine project devoted to women’s prêt-à-porter and accessories. It is a great event where you can meet fashion players around the world, discover new, fascinating collections you can see only there. 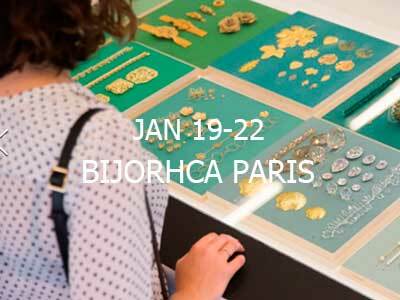 BIJORHCA PARIS is the only international trade show dedicated exclusively to Jewelry, Industries and Supplies in France. Twice a year, industry professionals gather to find out about emerging trends, discover tomorrow’s rising stars and view the latest collections. 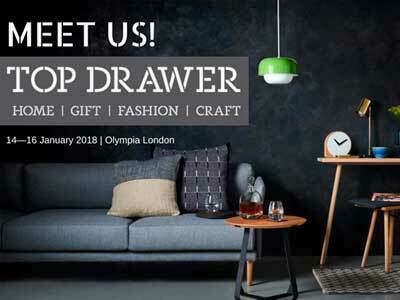 Top Drawer is the UK’s leading retail trade event for creative lifestyle buyers, showcasing a curated edit of 1500 brands to top international retails. It is the perfect platform for UK and international lifestyle brands to present new ranges and best sellers in the curated and complementary worlds of Home, Gift, Fashion and Craft. 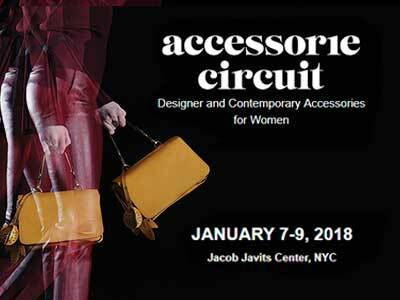 Accessorie Circuitis a comprehensive women’s accessory and footwear exhibition featuring designer and fine jewelry, handbags, footwear, scarves, belts and gift items. 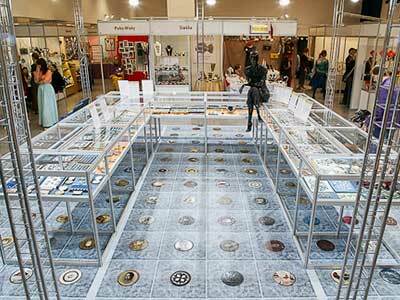 This year Fashion Drug again take part in the international exhibition "Jewelry from the vintage to the present day - 2017" held in Moscow from 15 to 17 September and from 24 to 26 November. 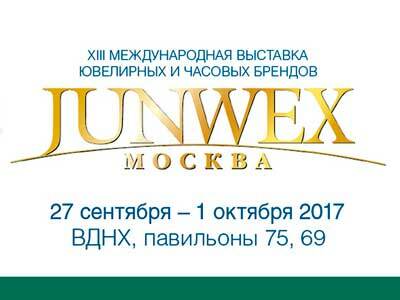 Place - Exhibition hall "Tishinka"
Junwex Moscow is one of a series of the most prestigious fashion exhibitions in Russia and CIS, organized by "RESTEC junwex". It is a place where you can easily discover plenty of worthwhile goods that you can't find anywhere else. 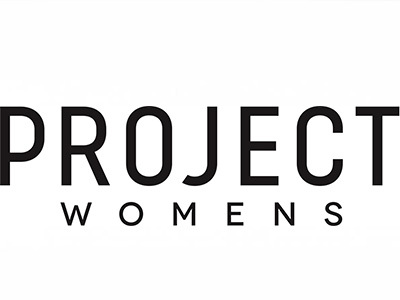 PROJECT WOMENS is a premium class fashion trade-show in the frames of world known MAGIC show, that gives buyers access to an unrivaled collection of the best emerging and established women's brands.